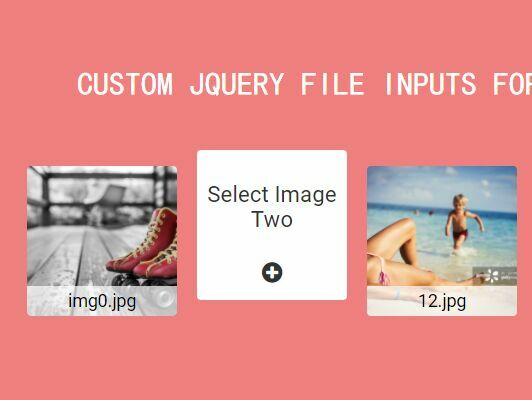 ezdz is an easy-to-use jQuery File Input plugin for creating a drag & drop zone that allows the visitor to drag and drop multiple files into the file input. 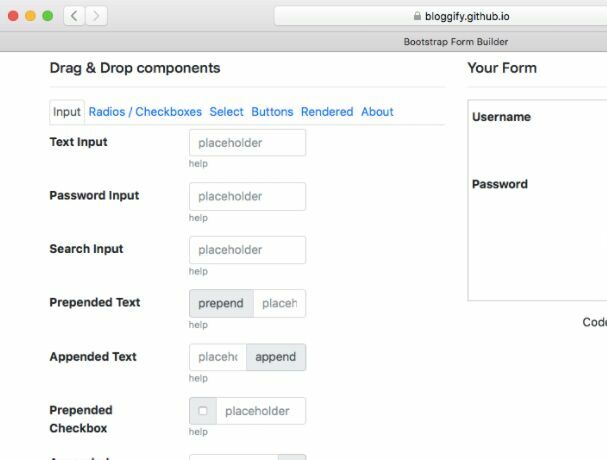 For images, the plugin has the ability to validate the max size, max height and max width as well as displaying preview images within the file input zone. 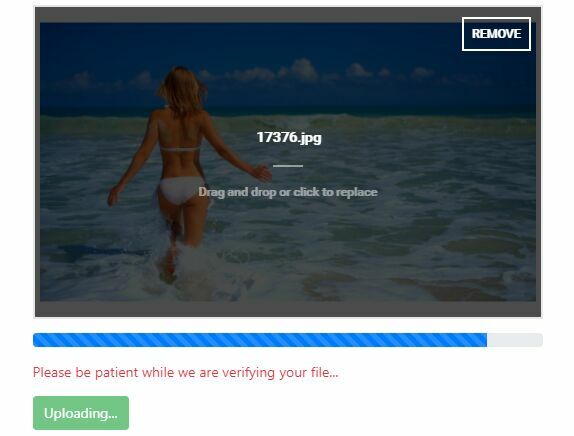 Ideal for creating a drag & drop multi-file uploader with image size validation and previews. 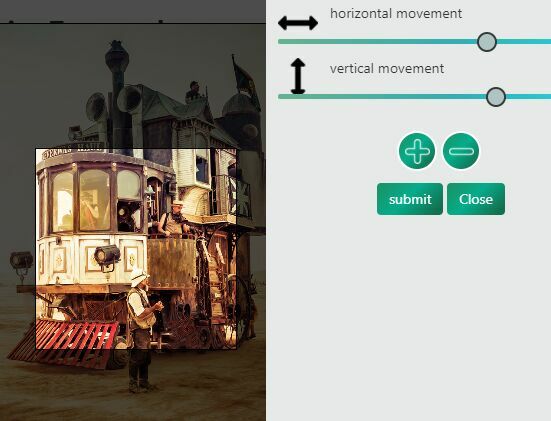 This awesome jQuery plugin is developed by jaysalvat. For more Advanced Usages, please check the demo page or visit the official website.